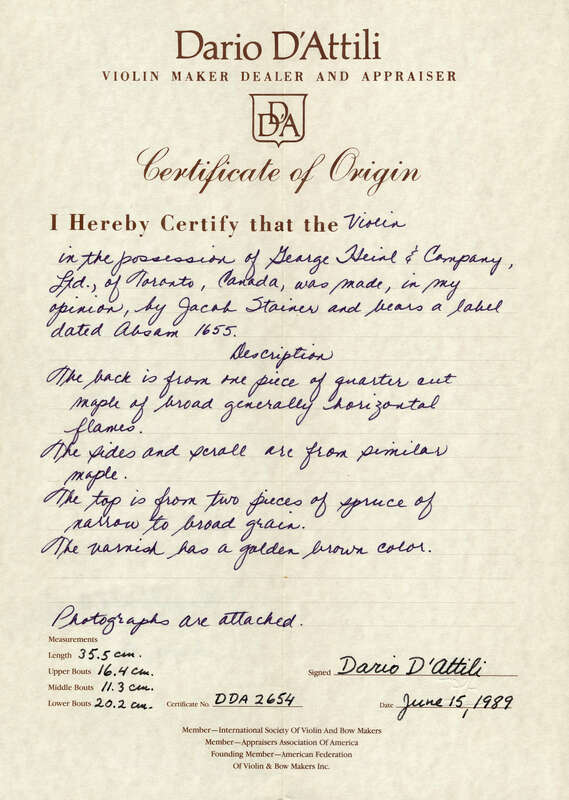 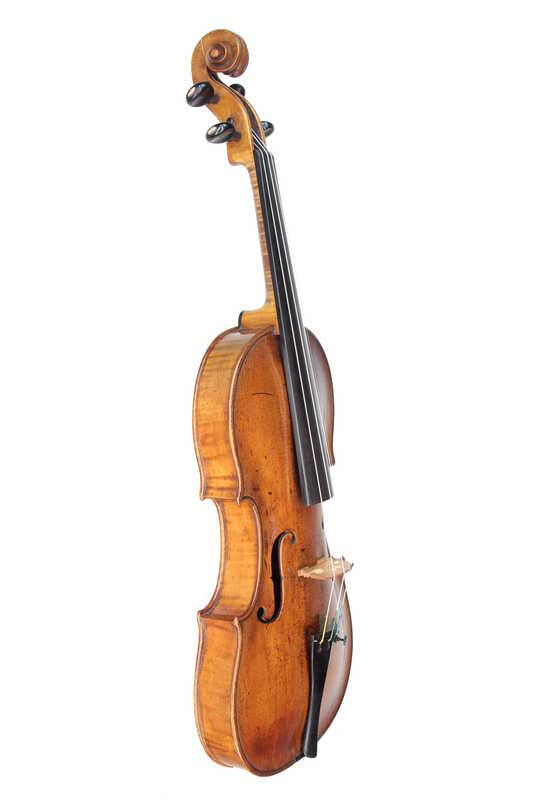 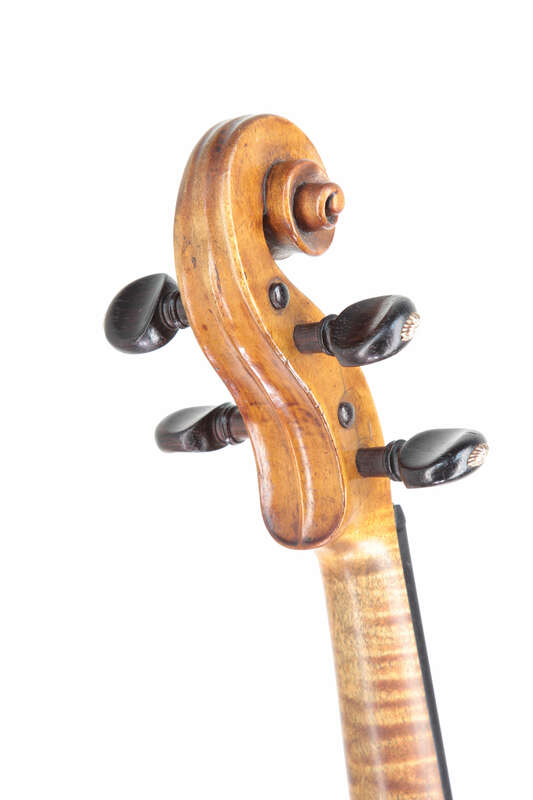 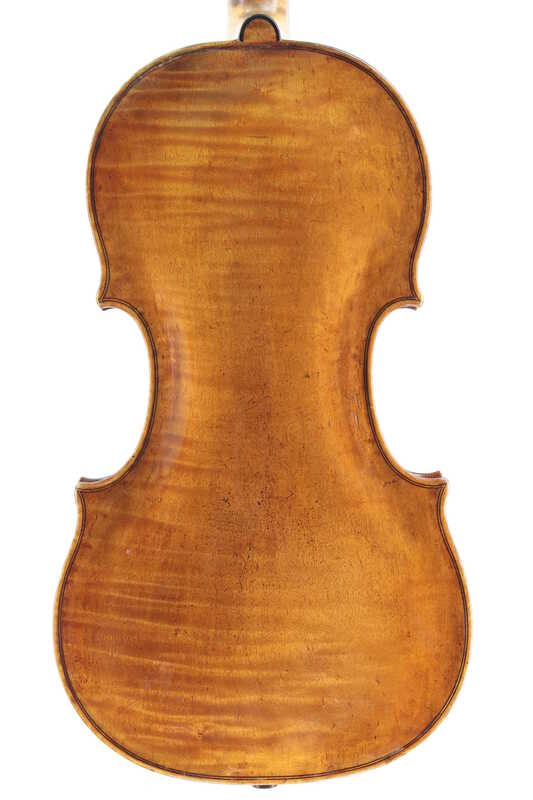 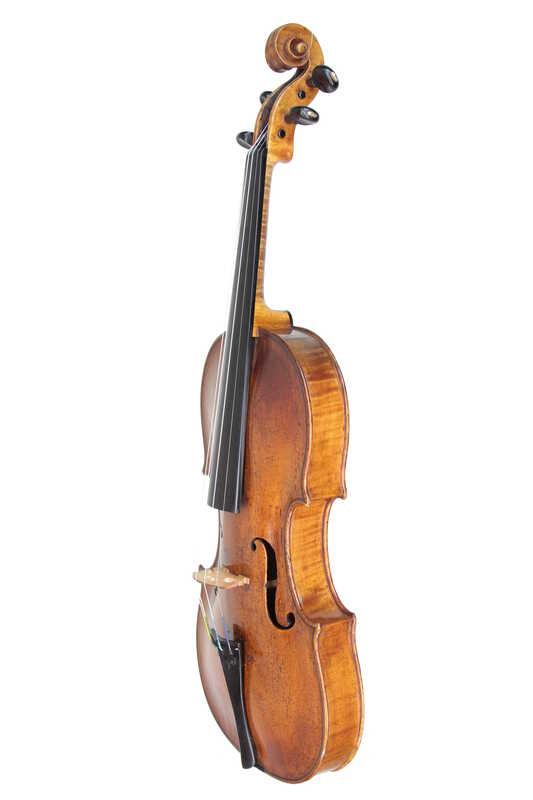 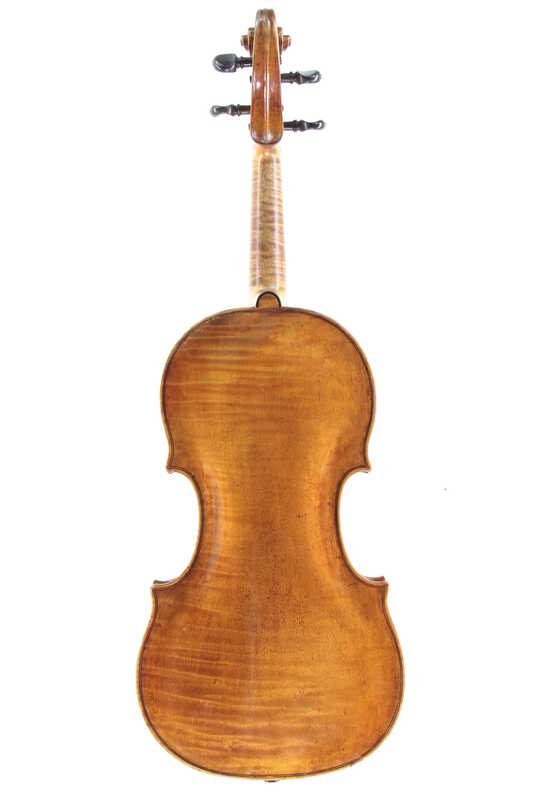 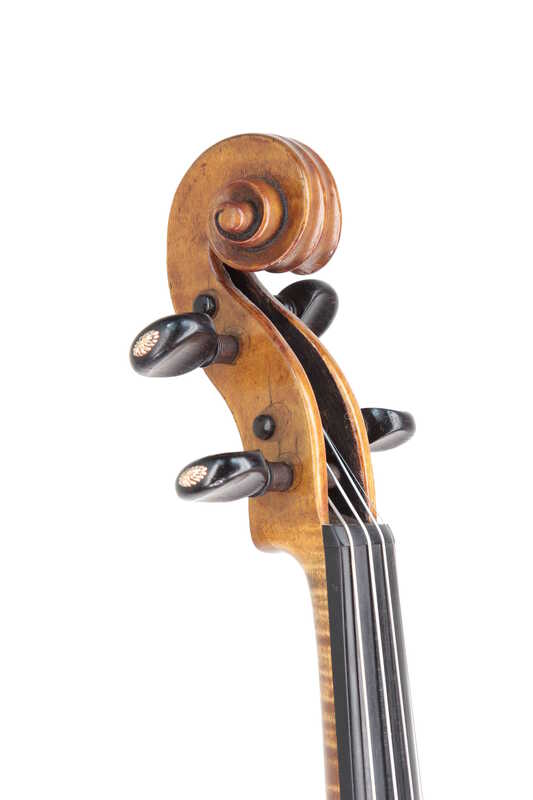 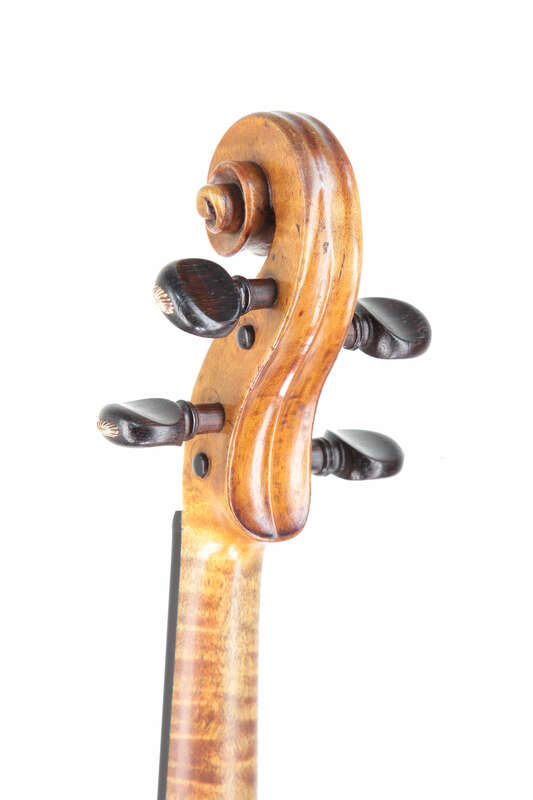 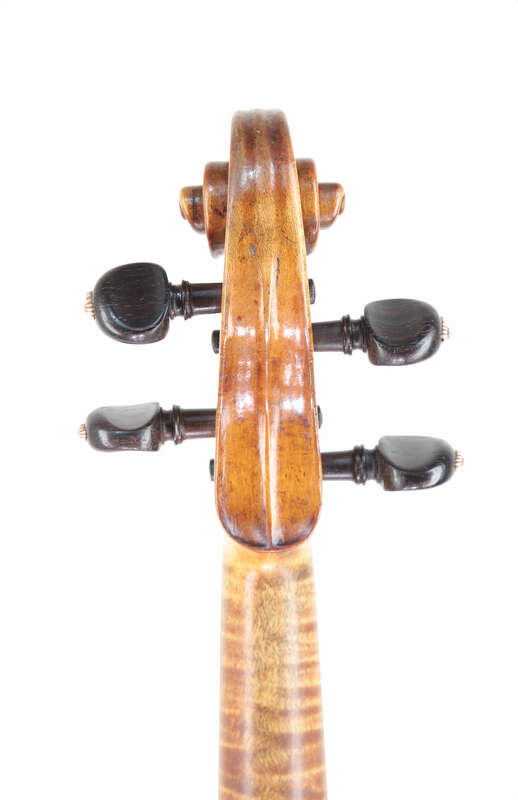 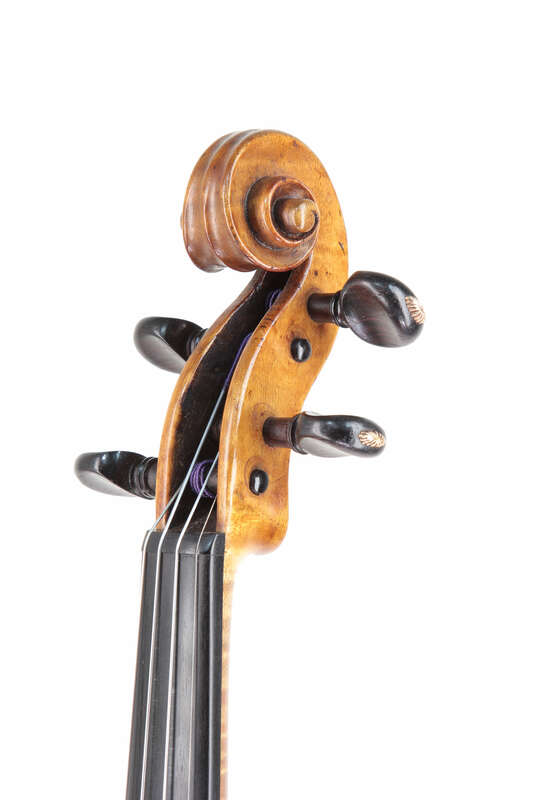 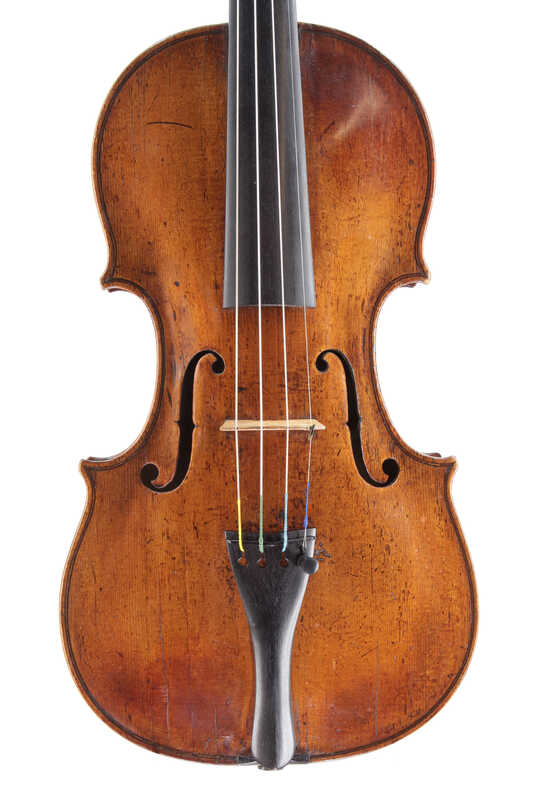 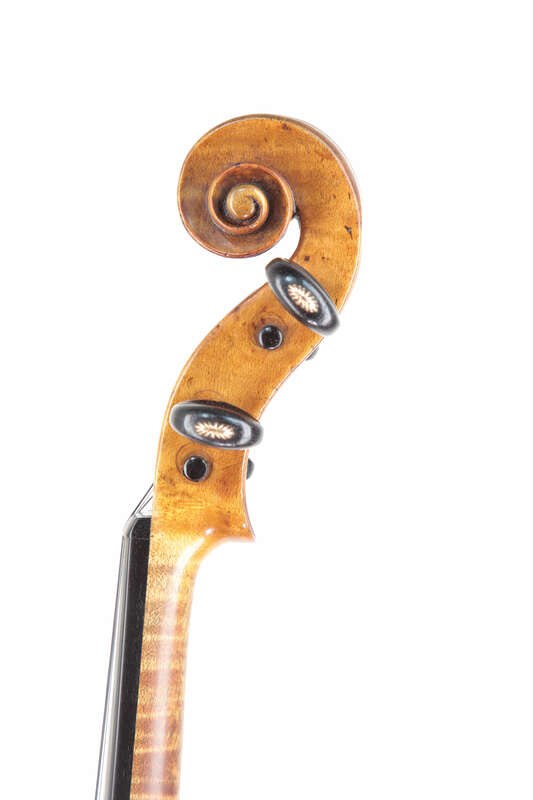 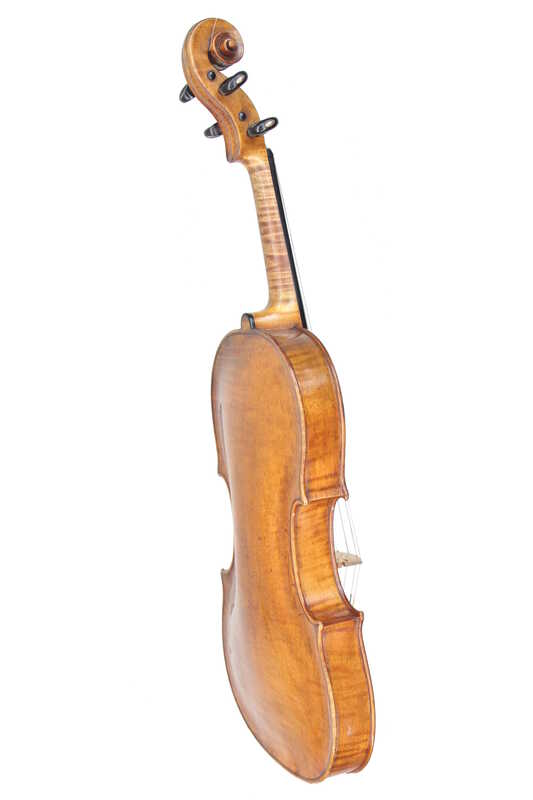 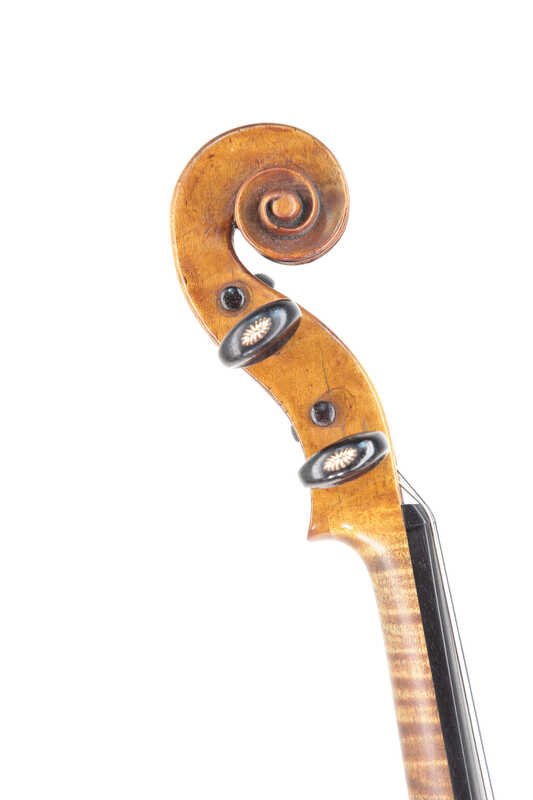 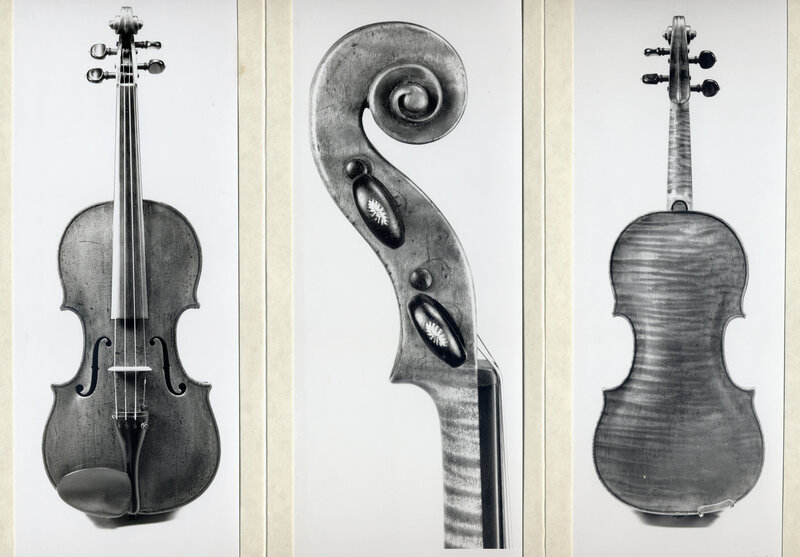 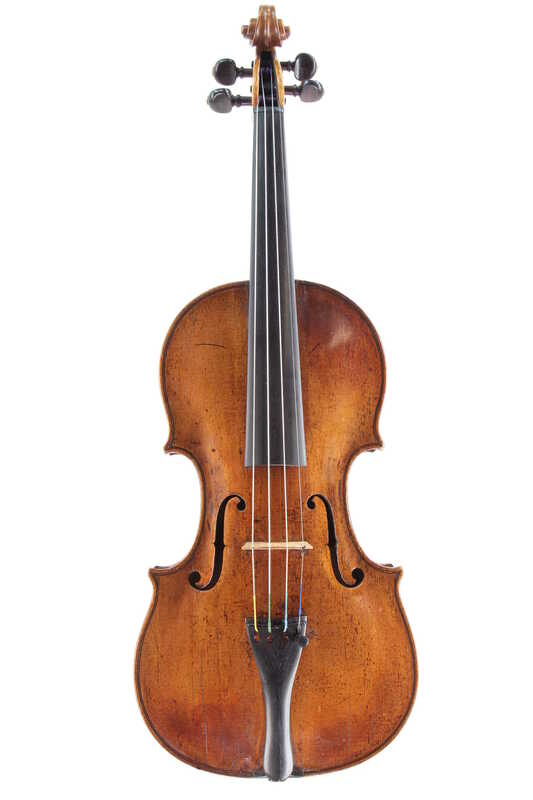 This fine and rare violin is to be sold with the photo certificate of Dario D’Attili, June 1989. 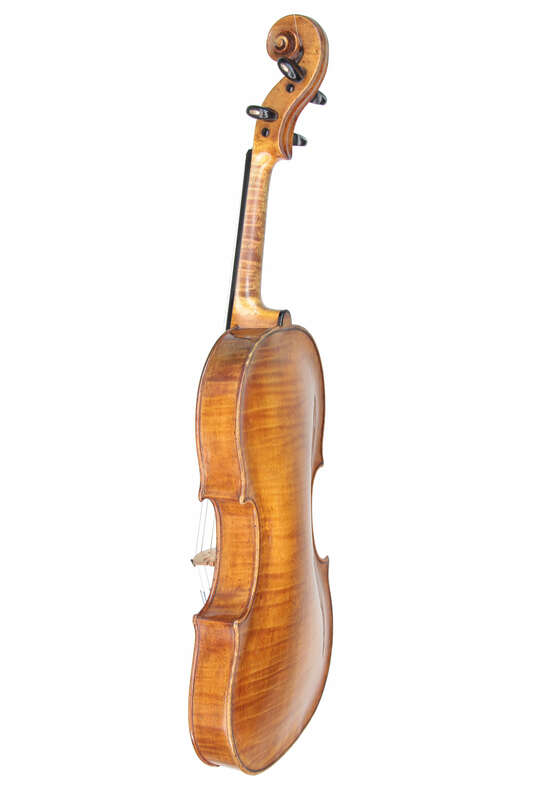 The instrument is in excellent condition and possesses a strong, well focused and complex tone suitable for concert or chamber performance. 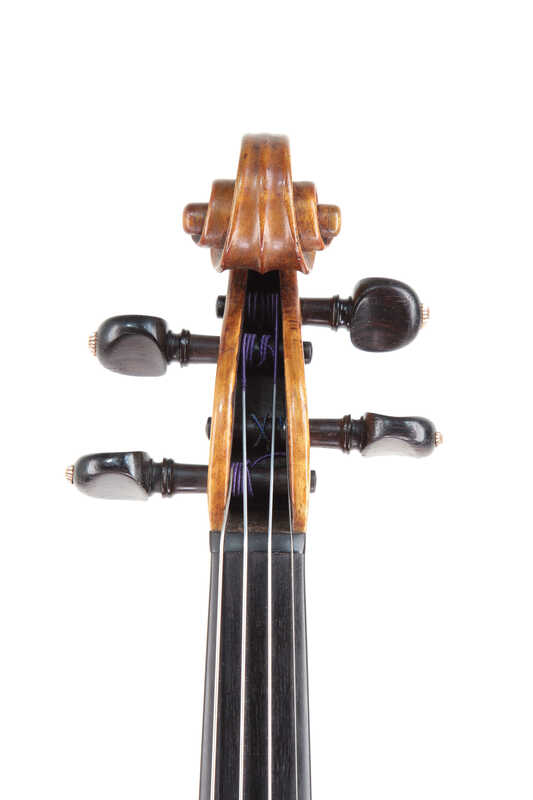 With gut strings, it would serve as an excellent baroque instrument.